Today any possible for continues heavy rains after noon in chennai . . .
Don’t know how many of you read this post from Selva Fun posted late last night. One of his best, if not the best one from him in the recent past. His observations n in depth study really baffles me . Many a times I’ve felt that he is slightly different from others with his deep insights and assessments. Kudos Zen.. It was awesome msg.I too have saved in my mobile though I don’t know much technically about his point. 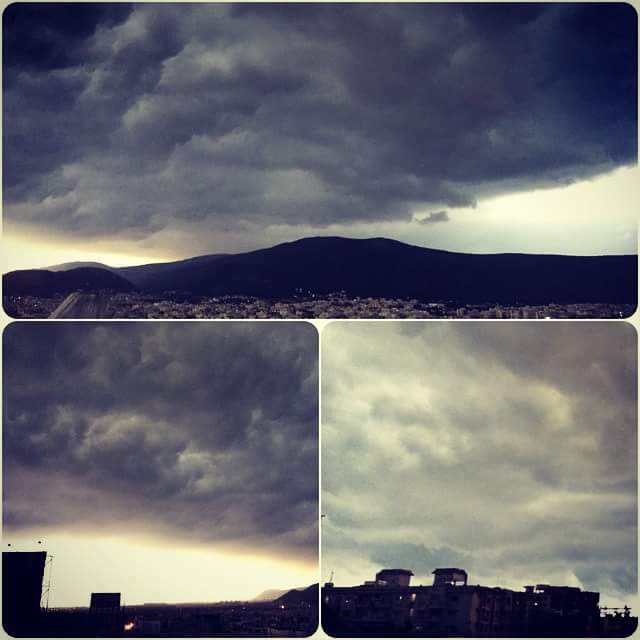 Sel is unique and weather hunger person. Can you see the screen shot . Regional meteorological centre deputy director general S Thampi said the rain was due to upper air circulation over the Bay of Bengal and was expect ed to continue over the next 2-3 days. The temperature may remain below 30 de grees Celsius over the next week. 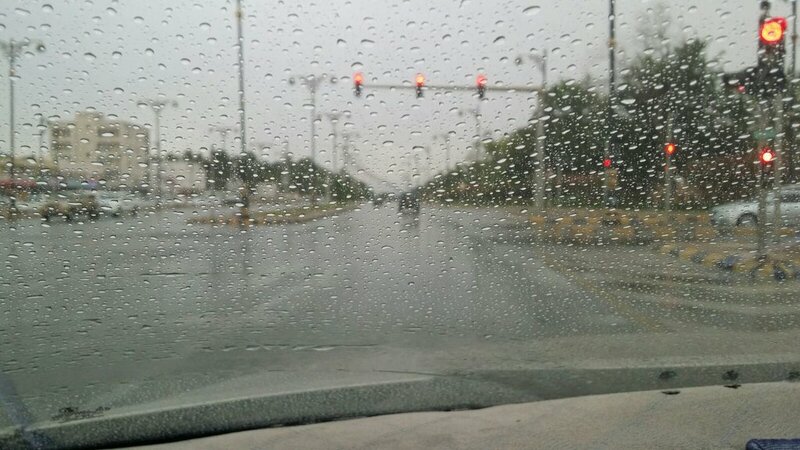 Interiors will have some rains like SWM season. But coastal regions will be left at high dry. Yes, after all UACs cleared with establishment of regular NEM winds. But radar not reflecting this much intense rains?? A much needed break from the rains is on the way! Portland or our heart land?? That’s clone of 93B. 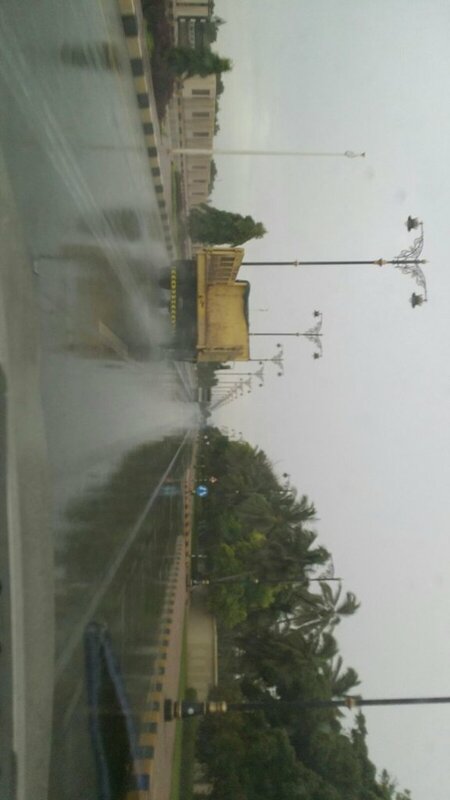 Original 93B shifted near Kearala Coast. Yeah..imagine ..now 93b as low pressure area near srilanka…then? The latest WWB moving away from dateline towards east-pacific. So lets hope present Elnino-modoki (nino3.4SST>nino 1+2SST) sub-variant turn towards classical sub-variant Elnino (nino 1+2 SST >Nino3.4SST) to favor BOB-vortices than Arabian vorticies. Boss. Just took the screen shot of it. You have posted here. Thanks. Forget about newspaper clippings and the forecast given in those papers. As per latest developments there will be very clear skies without rains over Chennai during next 1-2 days. Be prepared for sultry weather just a typical of SWM-season. For Chennai to get cool, cloudy and rainy days, first winds has to turn E/NE. Unfortunately it will take some time to turn winds into E/NE mode. That’s what I am surprising. Had I missing anything? Why vizag uac has more convection…than 93b near kl coast? It has created by both interaction of WD and 93B. if it had interacted with WD why did nit not move North East? Then we can’t expect any rains over Chennai at least for next 2 days. Am I right? Or missing anything? 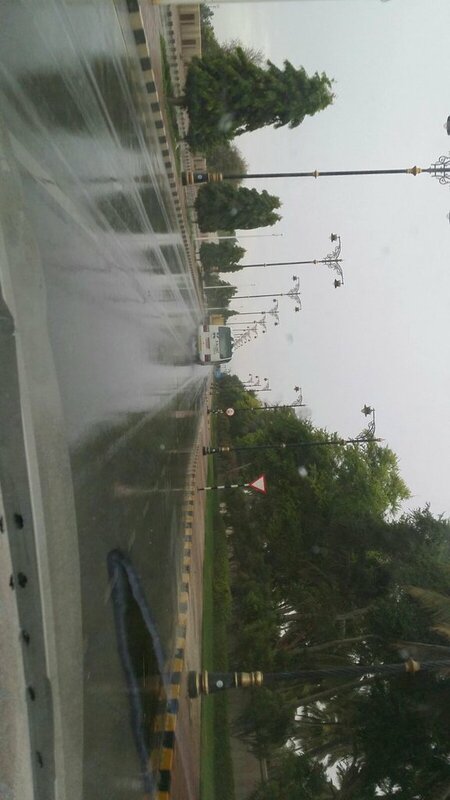 All are chanting about pleasant rainy NEM day for Chennai. I am not expecting that. There is still good moisture flow from the south! The interiors might get something good. Interiors OK (not be so heavy). But expecting coastal regions especially Chennai there won’t be any rains at least for next 2 days. But in contrast IMD and others expecting rains. Let’s see. It will be a hit or miss for Chennai. yeah it’s bad now, but the conditions are changing later in the day. The Vizag UAC if comes down then situation will change. Need to see how it behaves. It’s unlikely to come down. That’s what I asked about. Need to wait for next 3-4 hours to get clear picture. 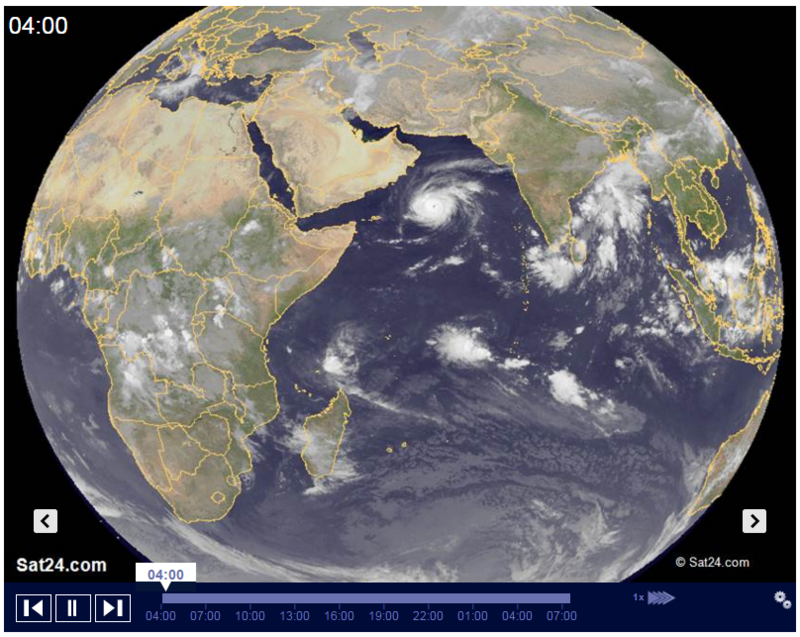 Diwali system will cross the coast between Nellore/Ongole and Machlipatnam. At least for next season need to be better prepared. JTWC 8.30 update on Chapala. 010300Z POSITION NEAR 13.6N 56.0E. POSITION IS PLACED WITH HIGH CONFIDENCE BASED ON THE EYE POSITION. So today it will be like SWM days…. The continuity in the convergence zone is cut near Chennai. But Vizag radar not reflecting these heavy rains. Why?? Looks like more than what Chennai received in NEM 2015. WTH!!! Chennai Not Getting Even 75 mm??? Vizag Getting How Pity… CAP and NAP are So Blessed! Use If It Doesn’t Work! When Is It Likely To Hit Chennai? Definitely we may see ts development in few hrs near tvmalai,salem extending northeast or ts might extend from north into s.ap/north tn..
As per NGFS Forecasts for 10th Nov. the 200 hPa ridge line in Bay falls at 15 N approximately. Associated Upper Level Anticyclone is expected to stay near climatological mean position. Wishing like a politician..Signs are there..I can see..
so VIzag is enjoying our NEM. oorla varavan poravan ellam enjoy panran. Hope the circulation near vizag and bengal dissipate as early as possible. otherwise our NEM will be affected for sure. Chapala lies underneath the ridge line and upper level anticyclone..
can anyone tell what reading i can take? 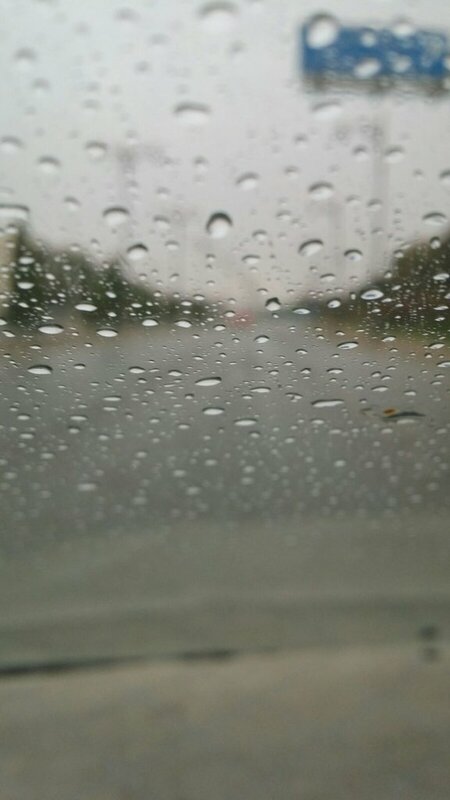 Yesterday nobody expected/ predicted the kind of rain we had in many parts of chennai. In fact many were frustrated as if it was end of NEM. What happened later was gr8 and pleasant and improved /changed the moods of KEAians. Let us savour the moment and wait for more of such spells.in between let us have experts view on various models without unduly perturbed, if negative. South tamilnadu battered like anything.. Omg..
Why not north coastal TN? Sun started hiding. 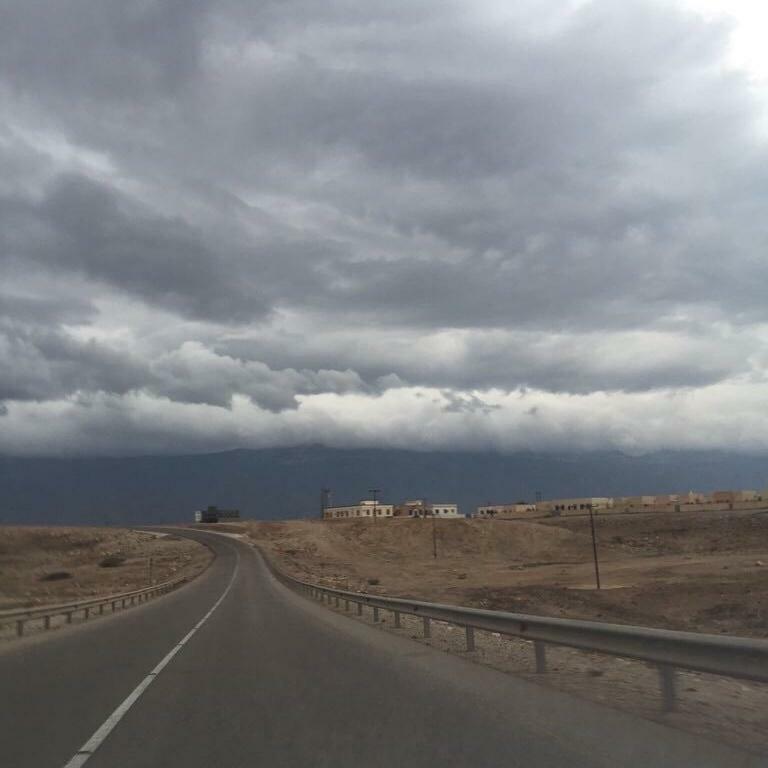 Any rains in the offing? Yes good chances for 1 or 2 isolated showers. Heavy rains in vizag vizayanagaran……..
Akshay, my prayers for Nellore to get good rains this NEM.. I’m aware, since 2012, neither SWM nor NEM has helped the rice bowl of AP.. 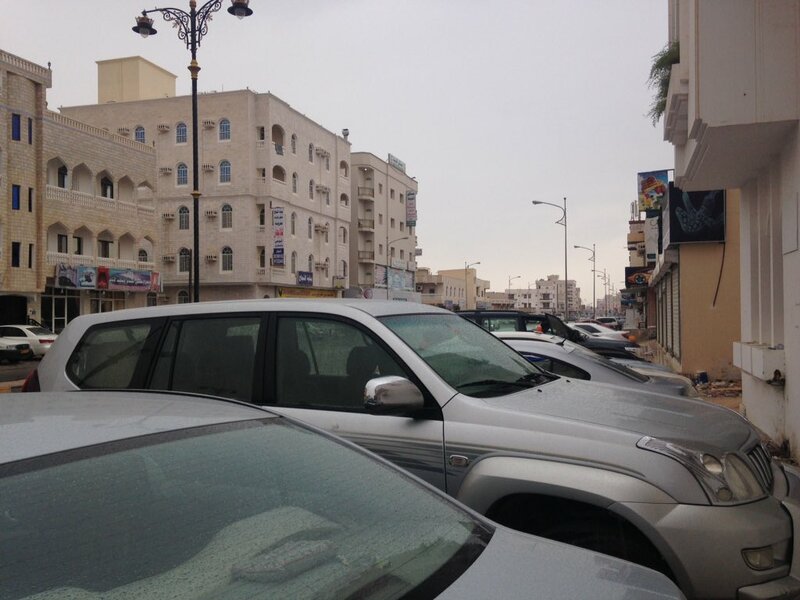 Otherwise ntn/sap might get heavy rains…. That small blue is Fake Echo. it is from ssw? thaane? Looks amazing especially from those coastal hillocks of Vizag! A blessed place to get rains always!! He ll say if nunga miss out, worst chennai..
EvenTN has rain starved areas like Tuti, Ramnad, Tirunelveli, Tiruppur, Coimbatore. So, all equal only. North Coastal AP is truly blessed. But they get rains from June-September when we get steamrolled! They have only 2-3 summer months and enjoy good weather in rest! Chapala had weakened to a cat-3 storm! Expected to make pandfall as a cat-2 storm. Rains expected tomorrow? in Chennai? Vizag City Just Before The Start Of Yesterday’s Tremendous Downpour! Get me the average temperatures for this period! Under the direct influence of SWM LPAs, Depressions, NAP gets good rains and reduced temperatures as well. 38C June is better than a 32C June with abundant rainfall. June-September period is awesome in NAP areas. One to cherish! So Diwali rain confirm ah sel ji? Yes AP is Poor.. Gets Less Rains Only Coastals Benefit A Lot! Oman Shores! Overcast with Rogue Seas! Surely! Unfortunately Very Coastly To Go There! 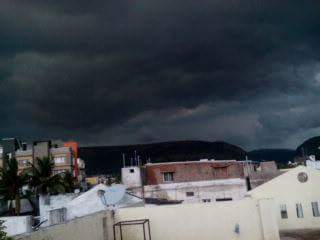 Nellore will get good rain today I feel. I know this source da! i took from there only! How much was the rainfall yesterday, October 31 st at Chennai? Kindly provide the figure.. Thanks! 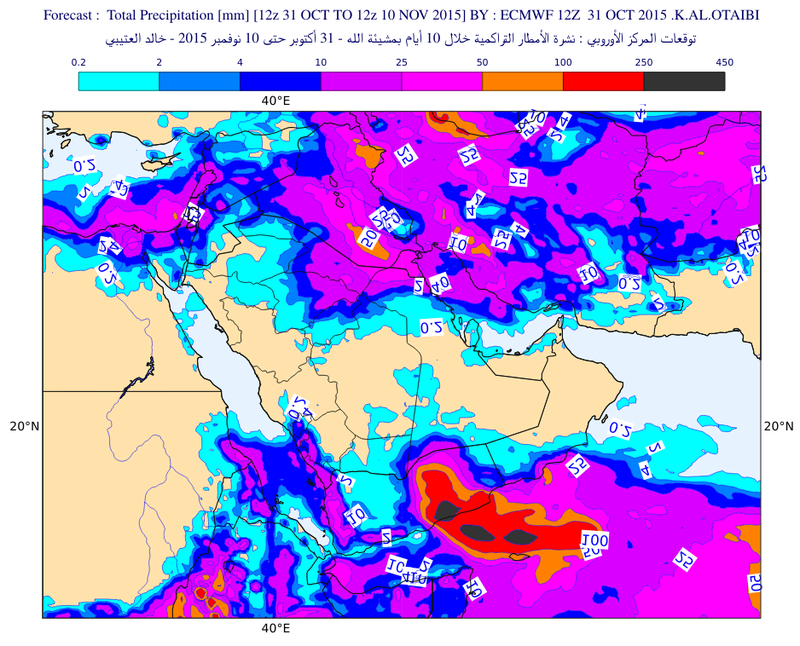 Expected Rainfall In Oman and Yemen! Ecmwf’s rain forecasts for its member states. 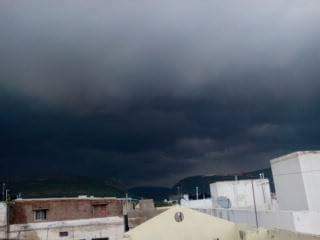 how s the chance for us of rain? Chennai has its rain chances today as well. System is expected by ecmwf, GFS too expects but in a lower latitude with weaker intensity. Overall system may maintain a low latitude. Pop ups in sea strengthening ! As per the prediction of models…..UAC moving towards NAP/Odisha Coast. 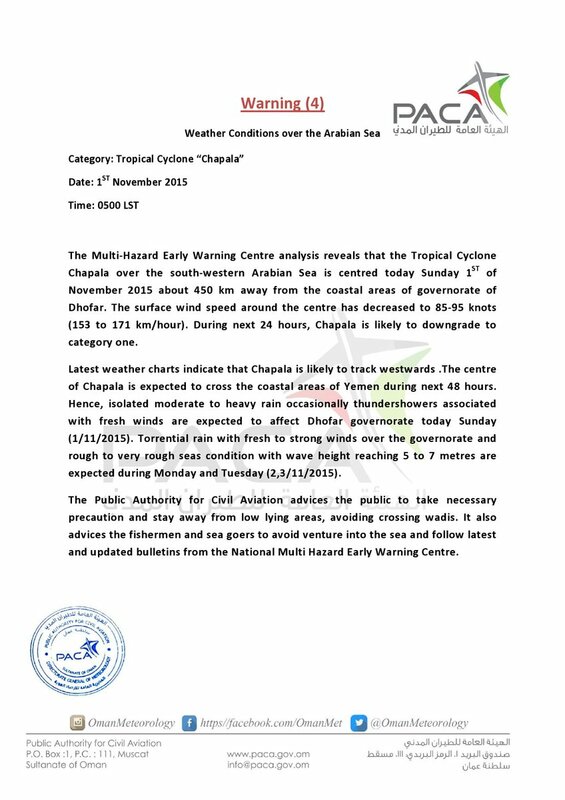 Weather Underground meteorologist Jeff Masters wrote on Saturday night that “Chapala’s southward track will make it only the second tropical cyclone recorded near the mouth of the Gulf of Aden”. “The adjustment in Chapala’s track could have major implications for Yemen, as it brings the centre closer to [Mukalla], a busy port and Yemen’s fifth-largest city,” he said. God’s own district of Tamil nadu. Should have been part of kerala. This district is totally neglected by TN. Can u see very strong easterly wave over us?! but kea site shows NE now. Drifting winds are different.. That’s normal..
BADIN, Pakistan, Oct 20 (Thomson Reuters Foundation) – Mir Muhammad’s family had reason to celebrate: after the harvest of their rice crop, they were planning to throw a wedding. But then flash floods hit their three-hectare farm, washing away the family’s sole source of income and their dreams of the big day. This was the scene played out on the makeshift stage of an open-air theatre in Badin district of Pakistan’s Sindh province – a region, like many others in Pakistan, trying to find ways to better understand and deal with worsening climate change impacts. An audience of over a hundred men, women and children from Badin’s fishing and farming communities watched as the actress wiped away her pretend tears. Then they listened, engrossed, as a singer in traditional Sindhi dress sang about the sufferings of poor people in the region.